It's time for my first ever *yawn* Lazy Sunday Review. The review that gets right to the important points so you can get back to napping. Game and Wario is a title for the Wii U that launched last Sunday on June 23rd. There haven't been many first party Wii U titles and this one isn't really the game fans have been hoping for (see Pikmin 3). The game features 12 mini-games and 4 multiplayer offerings. Every mini-game has a title card that is made up of a high detail, old school pintings. They're possibly my favorite part of the game (see above for example). Speaking of Kung Fu, it's quite a fun game. You leap from platform to platform collecting dumplings and making your way to your master. The visuals are straight out of Okami. 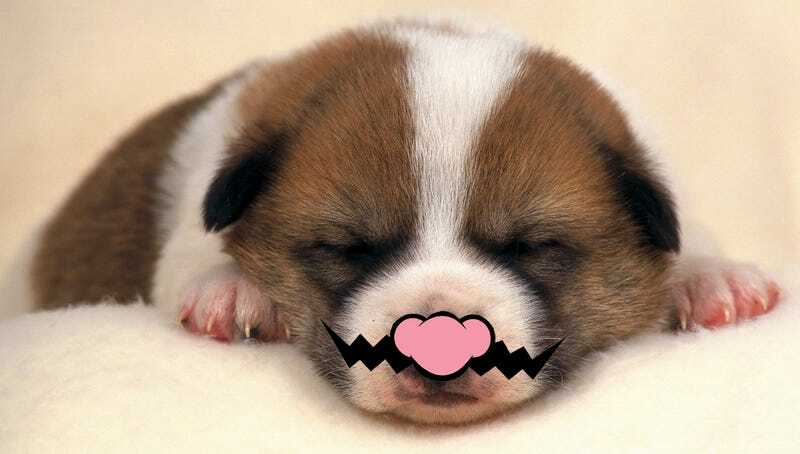 "Gamer" is a great mix of classic Wario Ware and survival... sleeping? Basically you have to play your Wario Ware games and not get caught by your mother. If you hide under your covers too long you fall asleep and lose. It's a weird mix that works out well. It's also rather stressful! The games "Ashley" and "Design" are also fun. Though they are both very basic and don't have much meat as far as gameplay. Some multiplayer games are pretty fun. TONS of unlockables to... unlock! Pretty much all the other games involved. The game costs $40. Not normal retail price ($60), but double what I paid for Luigi U ($20). Having to look back and forth from the Wii U Gamepad constantly. Seriously. It gets old fast. The "Bowling" game. Mainly because of the issue above. I'll never play it again! It's not a Wario Ware game. Only really fun in short bursts. Yawnclusion: Though it's whacky and makes you use the gamepad in ingenious ways I can't help but feel that Game and Wario would have been better off as a $20 eShop-only title or an unlockable part of Nintendo Land. It's a decent game, but it could have been much much better. Only crazed Wario fans and children need apply.